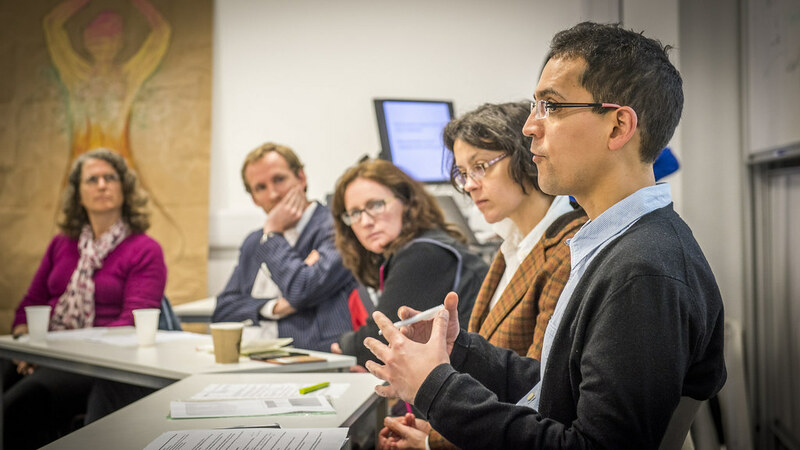 The Faculty of Humanities & Social Sciences offers a variety of postgraduate research degrees. There are studentships and other funding opportunities available for doctoral research in the Faculty of Humanities & Social Sciences. You may also look at current list of PhD projects on the FindaPhD website.